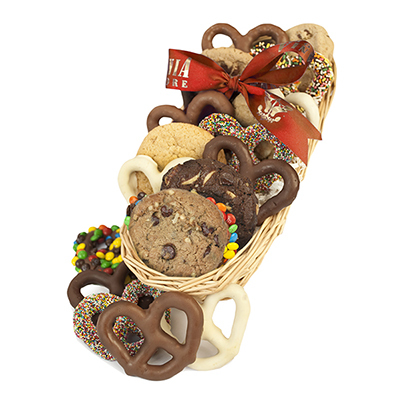 While Mom always said "sharing is caring", receiving this gift tin filled with 16 fresh baked cookies will make sharing harder than usual! 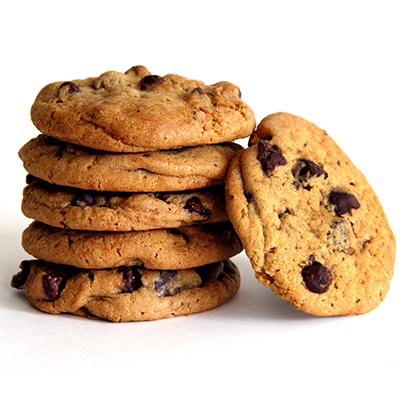 From rich, decadent triple chocolate to our traditional chocolate chip, these cookies are soft and chewy and are made exclusively with all natural ingredients. 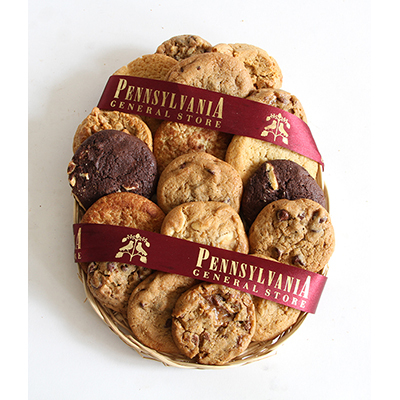 This tin includes chocolate chip, chocolate chip walnut, triple chocolate, snickerdoodle, heath bar, white chocolate macadamia and oatmeal raisin. 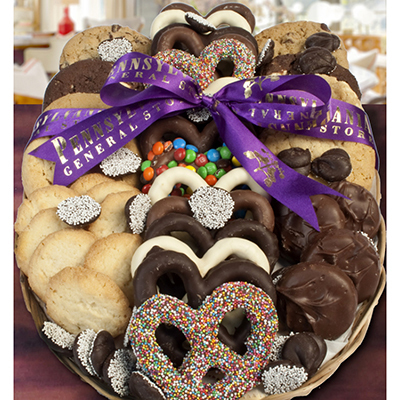 Our beautiful gift tin will be a great keepsake long after the last cookie has been devoured!